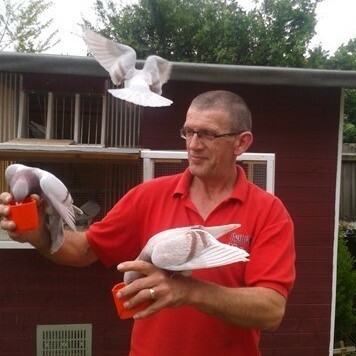 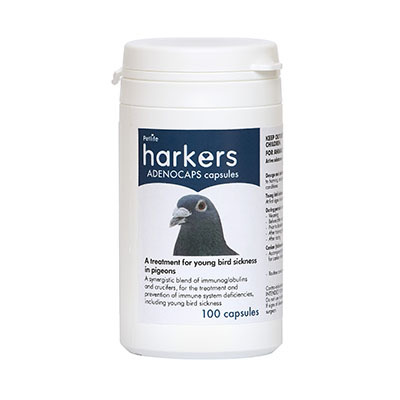 Harkers is the leading brand in pigeon care in the racing world, and specialises in a range of treatments. 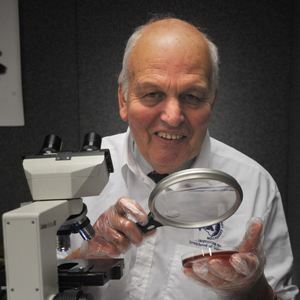 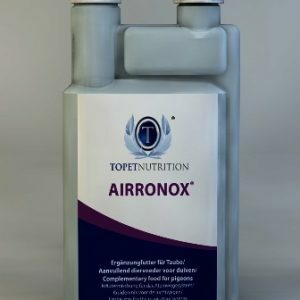 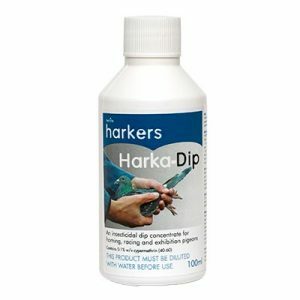 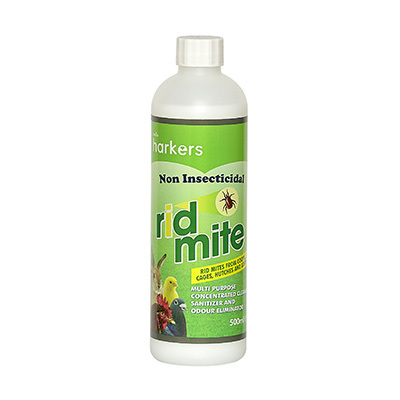 Following on from the success of Harkers 4 in 1 Tablets, a single tablet treatment for canker, coccidiosis, worms and external parasites, we introduced Harkers 4 in 1 Spot On, and more recently the award-winning Harkers 4 in 1 Soluble; these treatments have revolutionised the way pigeon fanciers can treat their birds. 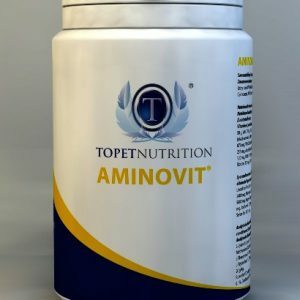 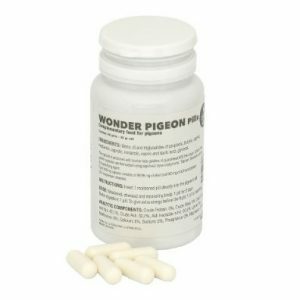 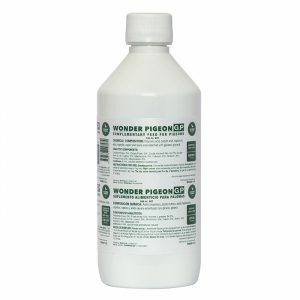 We also supply Wonder Pigeon; 3 in 1 tablets and liquid; Coxitabs; Harkaverm liquid; Harkers Pro B; Harka-Mectin; Harka-Mitex; Ridmite; and Adenocaps. 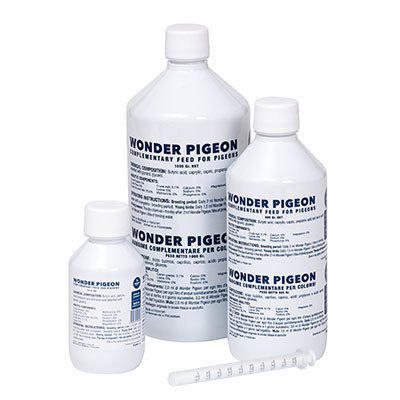 Harkers continues to supply longstanding products such as Coxoid; Harkanker Soluble; Spartrix; Duramitex Plus; Hormova; Harkavit Super Plus; Loft Treatment; Vykil and Hormoform, the leading feed supplement for racing pigeons. 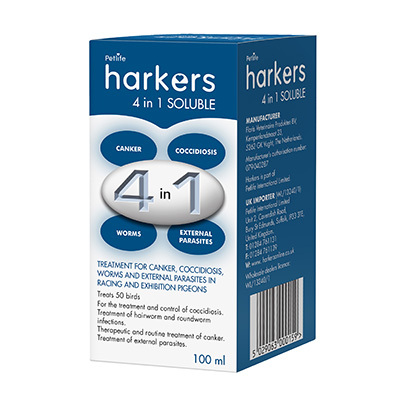 To download our new Harkers product information booklet please click here. 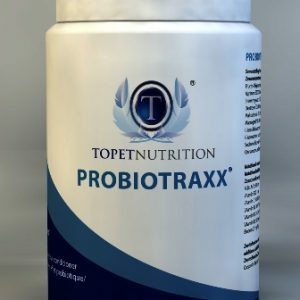 Probiotraxx – New to Harkers!